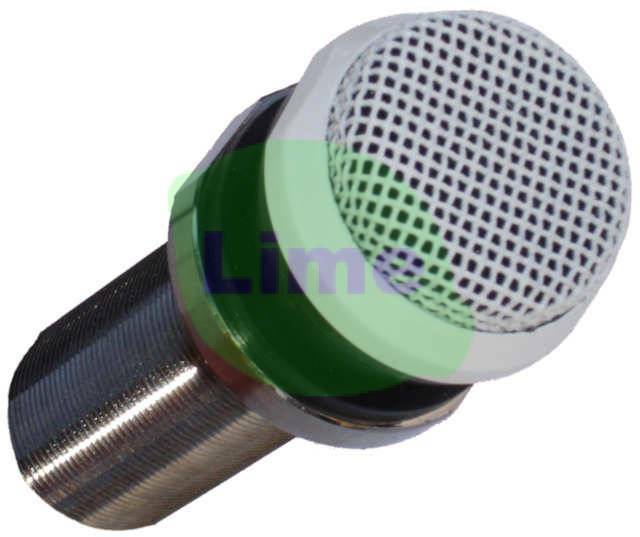 Flush fitting remote microphone for use with Formula Sound AVC2D / Lime VCX automatic volume control or SCX / Sentry sound limiter. Enables the AVC2D to monitor the actual sound volume rather than the line level. Consequently any number of volume control adjustments are monitored. Additionally sound absorption differences due to the number of people in the venue are taken into account. Ideal for unobtrusive fitting in suspended ceiling or similar void.